In practice for over 20 years, Dr. Gavrila believes that being proactive in achieving the vision of complete dentistry means dedication and passion for life to the dental profession, as well as dedication and passion for the science and art of dentistry. Living a life of excellence means to accept the hard work required to overcome the limitations of mediocrity. Dr. Gavrila is extensively trained and certified in TMJ-TMD treatment, implant restoration, and Invisalign. 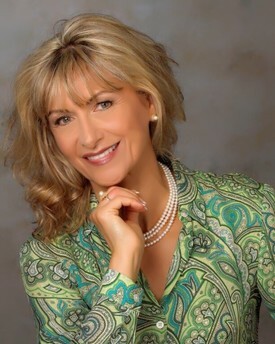 As a testament to always striving to take her commitment of excellent patient care to the next level, Dr. Gavrila was the first dentist to ever earn the “Award for Passion in Dentistry” from the distinguished Dr. Pete Dawson of the prestigious Dawson Center for Advanced Dental Study in April 2004. 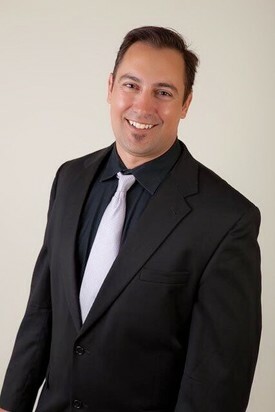 Dr. Alexander C. Gavrila Graduated from the USC School of Dentistry in 2007 and then completed a 3-year residency in Advanced Prosthodontics at the University of California Los Angeles. Prosthodontics is a specialty in dentistry that is involved in diagnosing and treating the most complex reconstructive and restorative cases. Dr. Alex Gavrila has been involved in the field of dentistry since 1995 and he brings his experience, enthusiasm, and passion for dentistry to our practice. Dr. Alex Gavrila provides friendly and personable service to all of his patients and can help you achieve all of your dental goals from the most simple to the most complex.